lecturer and an author of 11 bestselling books. Edward Hopper (1882-1927) was the most important representational painter the United States of America produced in the twentieth-century. His work wholly captures the loneliness, alienation, stagnation and spiritual vacuity of modern urban and rural life. 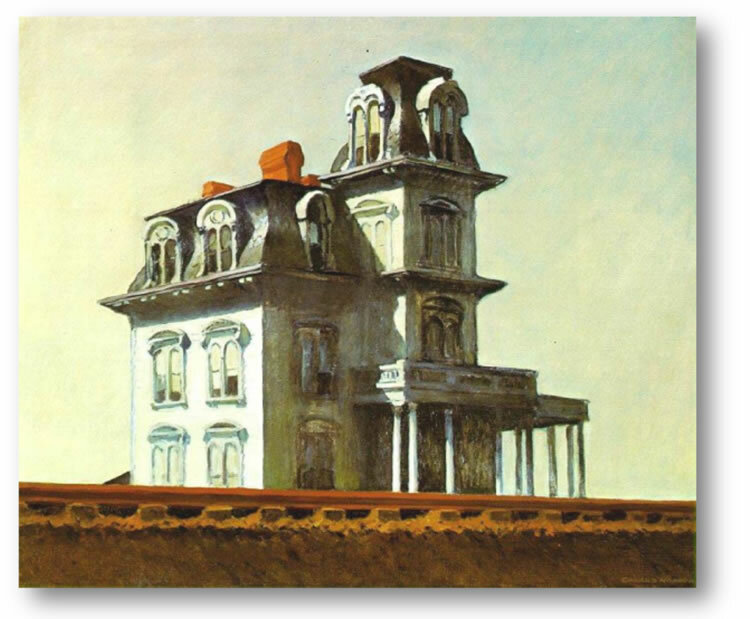 The lecture will explore Hopper’s development, from his training in France as a minor impressionist artist, through his career as a commercial illustrator, to his emergence and triumph as the supreme realist artist of the American scene in modern times. Libby Horner has been an Arts Society lecturer for 15 years. She is a freelance art historian, curator, film producer, lecturer and writer and has a PhD in Victorian Art & Architecture; has worked as a graphic designer in the Middle East and in Hong Kong. 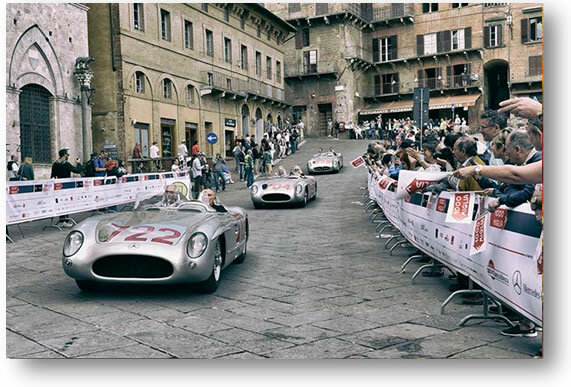 In 1955 Stirling Moss and Denis Jenkinson (above) won the 1000 mile open-road endurance race round Italy in a Mercedes Benz 300 SLR with a staggering average speed of 98.53 mph. 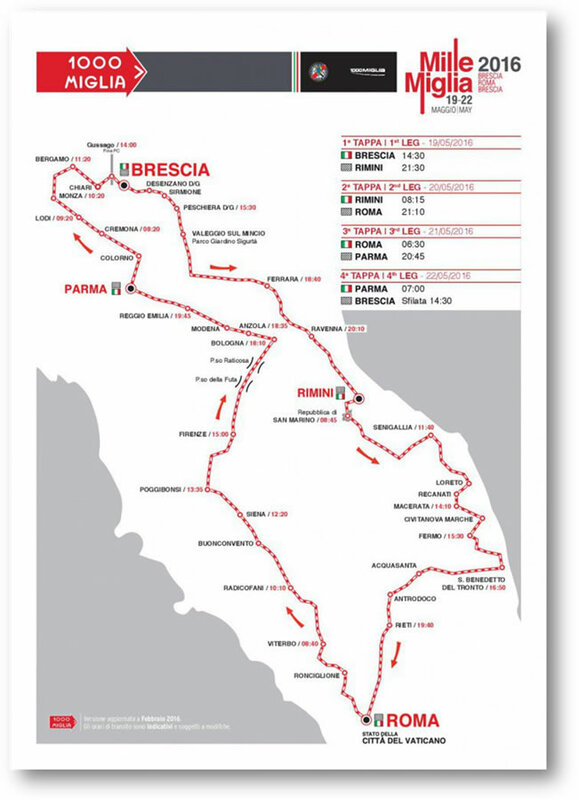 In 2014 Libby, driving a red Alfa Romeo followed the route in a more leisurely fashion. In a multi-media lecture combining photographs, film, songs, and quotations from writers and poets she offers a kaleidoscopic view of the cars and characters involved in the race from its inception in 1927. It is a light-hearted, end-of-season tour around some of the iconic hill towns and villages of Italy; beautiful Soave, Palladian Vicenza, Henriques’ sculptures at Peralta, Giotto murals in Padua and so on. Peter Warwick has been chairman of 1805 Club commemorating Nelson and played a key role in the planning of the Trafalgar Festival and Sea Britain in 2005 and has written articles on Nelson and naval history. It is his sixth visit. 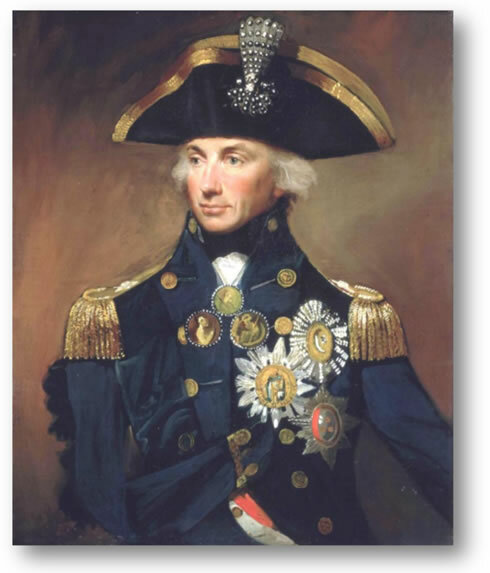 Admiral Horatio Lord Nelson (1758 - 1805) sat for more artists and sculptors than most famous people, other than royalty. 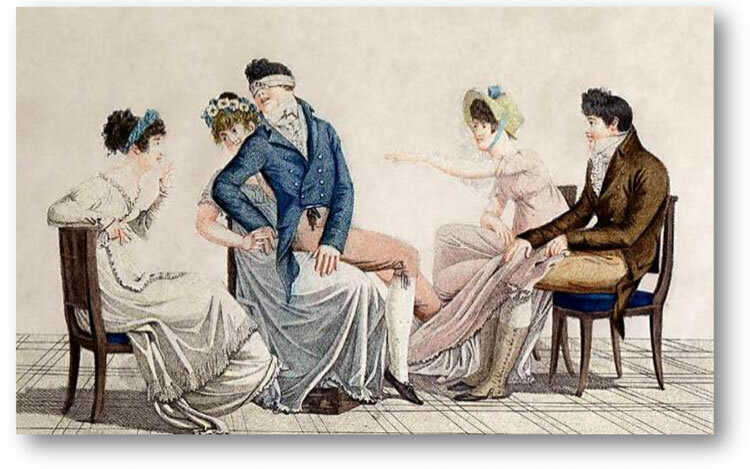 Their works tell his life’s story and reveal a man of many parts and moods that reflect on his public and private life, including the ménage a trois with Sir William and Lady Hamilton. Who was the real Nelson? Antony Penrose, son of Roland Penrose & Lee Miller, is a photographer and director of Lee Miller Archive & Penrose Collection at Farley Farm Sussex. This is his first visit. Lee and Roland spent their last decades of their life together there where many prominent Surrealist and Modern artists frequented. 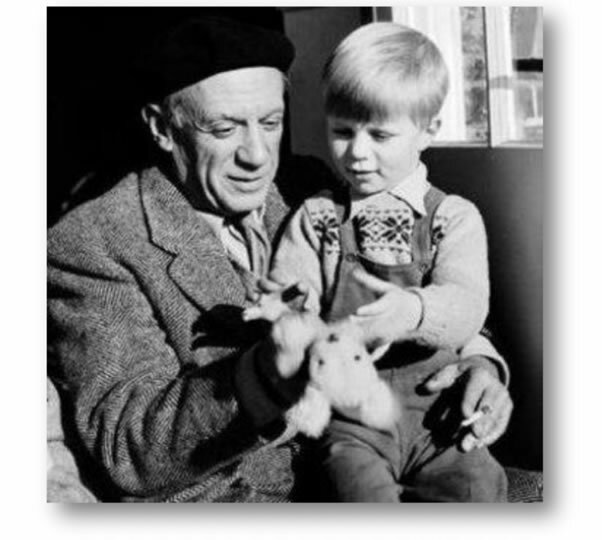 This is the story of Roland Penrose, British Surrealist artist and biographer of Picasso and Lee Miller, the American Surrealist photographer, who shot fashion and combat with equal talent seen through the eyes of their son Antony Penrose, who is also their biographer. We look at how their early lives formed their motivations and how they strove to use art to make the world a better place. Peter Medhurst is a lecturer-recitalist who is on his 7th visit to Woking. Antonio Vivaldi (1678-1741) is the one Baroque composer whose music is a direct reflection of the city in which it was composed. Listen to a Vivaldi concert and, hey presto, you are transported directly to the heart of 18th century Venice. 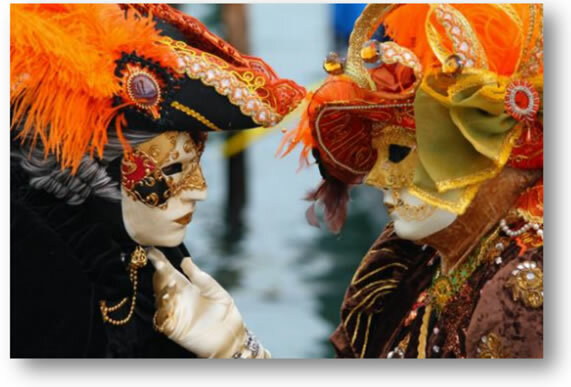 There are many reasons: Vivaldi’s passion for colour, display and spectacle in his music; the unusual way in which Venice solved its problems with the poor and the homeless; Vivaldi’s health problems and his eccentricities as a man and a priest. Against the luxurious backdrop of 18th century Venice, & with live musical performances, the lecture explores the amazing world of Vivaldi’s music that is intrinsically Venetian as Canaletto’s art. Nicola Moorby BA MA. Nicola is a freelance art historian specialising in British art of the 19th & early 20th centuries. She studied at the University of York & Birkbeck College, London and formerly worked at Tate Britain as a curator and researcher. 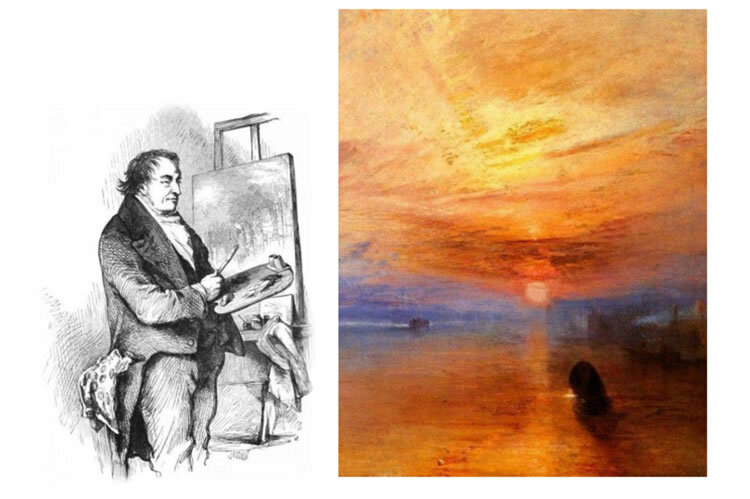 She has curated and published widely on J.M.W Turner, including for the current on-line updated catalogue of the Turner Bequest, and is co-editor and author of How to paint like Turner. This is her second visit. Lecturer: Louise Schofield BA (Hons) Dip Class Arch. Louise was for 13 years Curator of Greek Bronze Age Antiquities at the British Museum and was responsible for the Mycenaean collection. She has worked on international archaeological digs in Turkey, Albania & Greece & since 2006 spent some time living in a tent in a small village in Tigray province, north-eastern Ethiopia- Now directing archaeological conservation on a temple probably dedicated to the moon god dating to the 5 th century BC- a time when this area formed part of the Kingdom of Sheba. 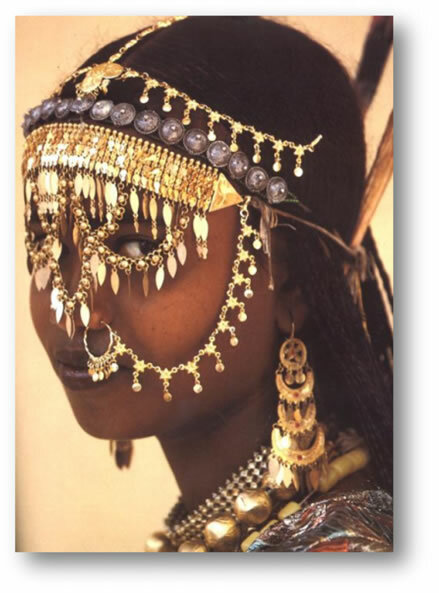 Excavations undertaken there in April & May 2015 have uncovered a rich cemetery which includes an extraordinary burial of a 2000 year old Ethiopian ‘Sleeping Beauty’. This is Louise’s second visit to Woking. 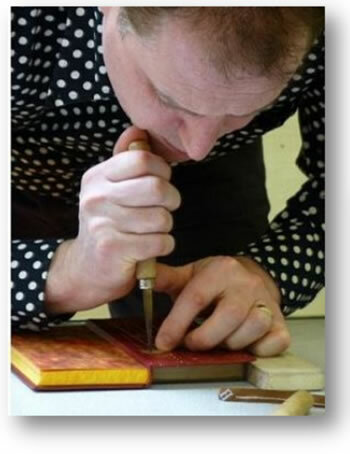 Dominic Riley is a bookbinder, artist and teacher. This is his first visit to Woking. This lecture illustrates the potential of the book as a three dimensional object, from popups, hidden fore-edge paintings, peep-show books, to books with hidden compartments and intriguing surprises. 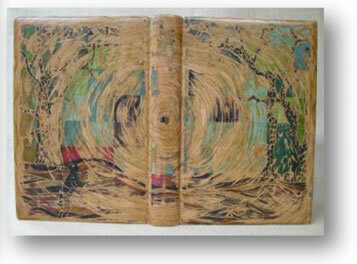 Whatever the reason for the creation of these unusual books, playfulness and humour is always a guiding principle. Dominic will show work from his favourite book artists, including examples of experimental book structures he has collected and some he has made himself as part of his interest in this creative genre. Seen together they represent over two hundred years of questioning the notion of ‘what is a book’. Dr Rosamunde Bartlett returns to The Arts Society Woking by popular demand after many previous lectures. 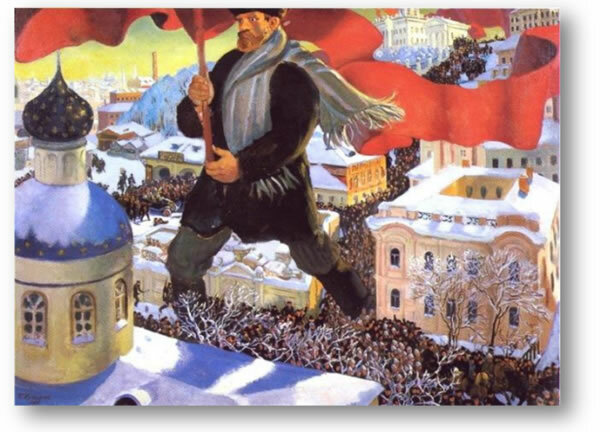 This lecture explores the revolution which took place across the arts in Russia and which predicated the political explosion of the Bolshevik revolution in 1917. It was during this exciting time the Russian painters, writers and musicians –amongst them Kandinsky, Malevich and Stravinsky – came to the forefront of the European avant-garde for the first time, and helped to change the language of art. Some then went on to play a leading role in early Soviet culture, when movements like Constructivism seemed to chime in the utopian ideals of the Communist state. All experimentation was abruptly curtailed in the early 1930s however, when Stalin started subjugating the arts to ideological control, making Shostakovich a public scapegoat. Totalitarianism spelled the death of the Russian avantgarde. Felicity Herring has a BA in history and economics and an MA in Fine Art Valuation. She is an experienced lecturer to groups on cruise ships, The National Trust, Yacht clubs, schools sixth forms, U3A & Probus. This is her first visit to Woking. As people in the Victorian era gained more free time they took up various leisure pursuits, from cricket to tennis and croquet. 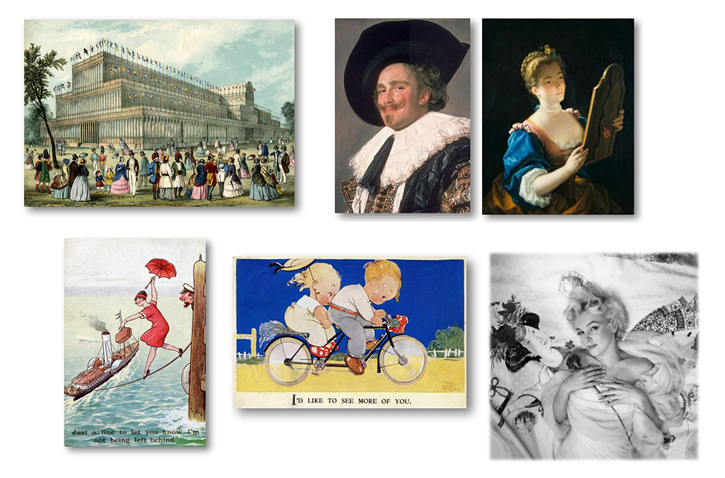 Artists such as Sir John Lavery and James Tissot depicted young people at play. For the working classes there was time for fun and games too. Artists such as Thomas Webster and David Wilkie painted pictures of football matches, people playing cards and village fetes. Click on the image below to see our exciting lectures booked for 2018.